Utilize her staff to keep opponents at range. Street Fighter V: Arcade Edition will add Falke as a playable character on April 24, Capcom announced. 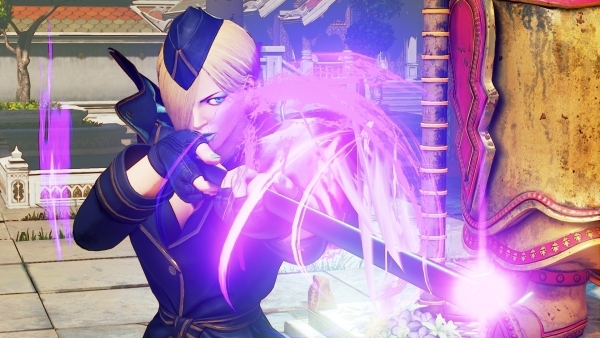 Falke is available individually for MSRP $5.99 or 100,000 Fight Money OR as part of the Season 3 Character Pass for MSRP $29.99, which unlocks Sakura, Blanka, Falke, Cody, G, and Sagat as they become available. 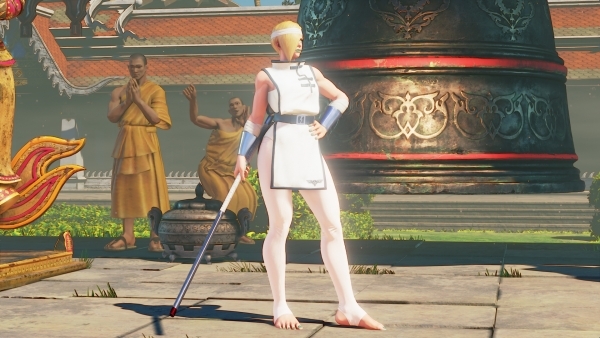 If you purchase Falke as part of the Season 3 Character Pass or with real money, you will also get her Battle Costume with colors 3-10 and default costume colors 3-10. 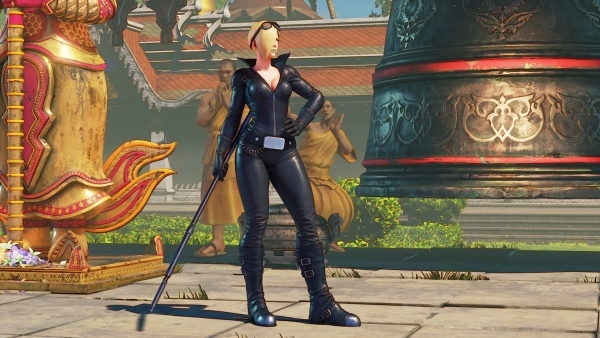 Take a look at Falke’s Battle Costume and Story Costume below! Watch the Falke reveal trailer below. View a set of screenshots at the gallery.